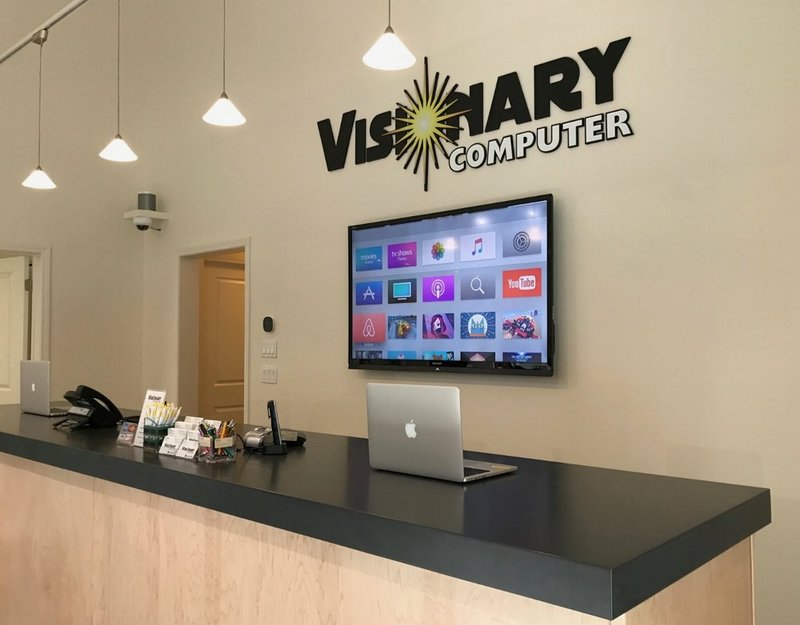 When your Mac needs service Visionary Computer can provide expert repairs which are done using genuine Apple Service parts. Our repair services are professionally completed by one of our three Certified Macintosh Technicians. Repair work is not only done right, it’s done right away. Parts come overnight and we have plenty of capacity to ensure that service jobs are done quickly. That means you get your computer or iPad back soon - in most cases the very next business day. We also specialize in data recovery. Even when your Mac is healthy, we can help enhance it’s performance. Huge performance gains can be had by upgrading to a Solid State Drive (SSD), upgrading RAM or streamlining software. With our training and certifications, we can provide the hardware, installation and data services to get you up and running quickly.